Full Member : Established visitor-ready tourism business. Located within our jurisdiction (Britannia Beach to Callaghan Valley). Must agree to certification declaration below.  Associate Member : A business, organization, association, society or individual wanting to support or be associated with Tourism Squamish. Located within our jurisdiction (Britannia Beach to Callaghan Valley). Non-voting Member : A business, organization, association, society or individual wanting to support or be associated with Tourism Squamish. Located outside of our jurisdiction (Britannia Beach to Callaghan Valley). By selecting "Yes" the applicant certifies that the business named above is in compliance with all municipal, provincial and federal regulations and bylaws and has obtained, and kept up to date, the required permit(s), license(s), insurance and / or tenure to operate legally in the Province of British Columbia in the Squamish area.